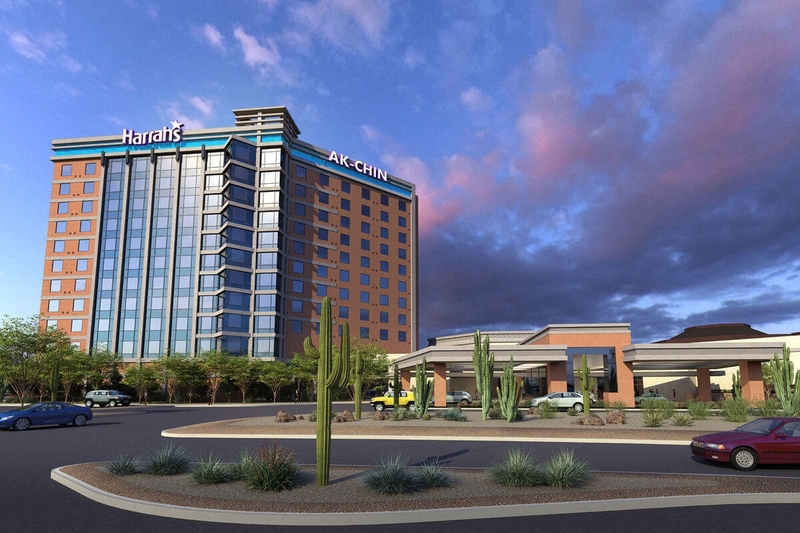 Located just outside of Phoenix, Harrah's Ak-Chin is an oasis in the beautiful Arizona desert. Our 300 luxurious guestrooms come complete with all the amenities to make your stay a comfortable one. The central garden showcases many varieties of cacti, and our lovely swimming pool and swim-up bar offer the relaxing ambiance of a first-class resort. Recently renovated, Harrah’s Ak-Chin also includes several different dining options, a fitness room, and spa! Redeem your Total Rewards Credits at Ak-Chin Southern Dunes for golf, food, or merchandise!